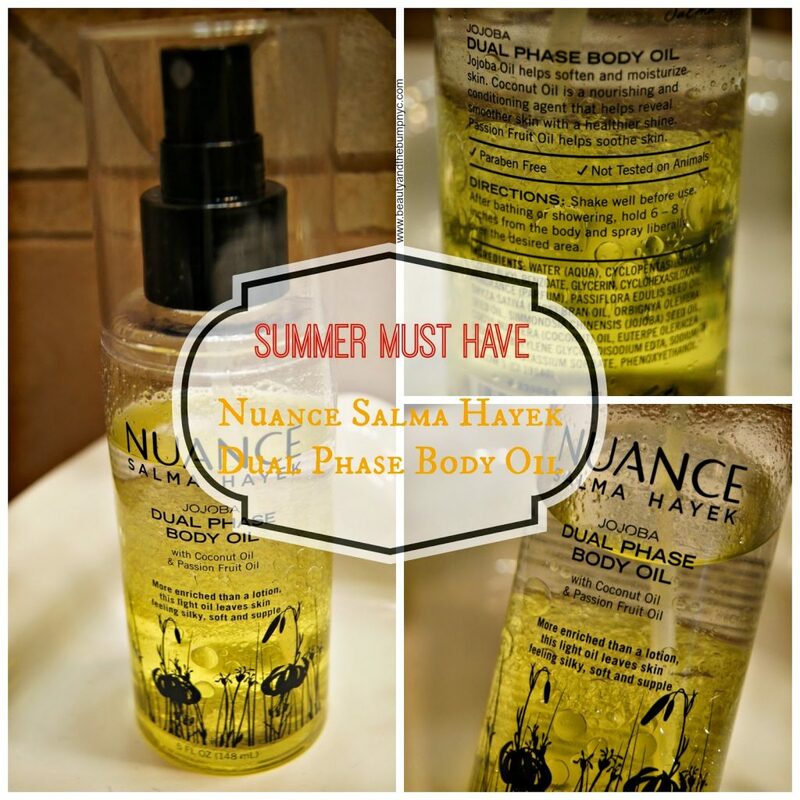 Nuance Salma Hayek Jojoba Dual Phase Body Oil. 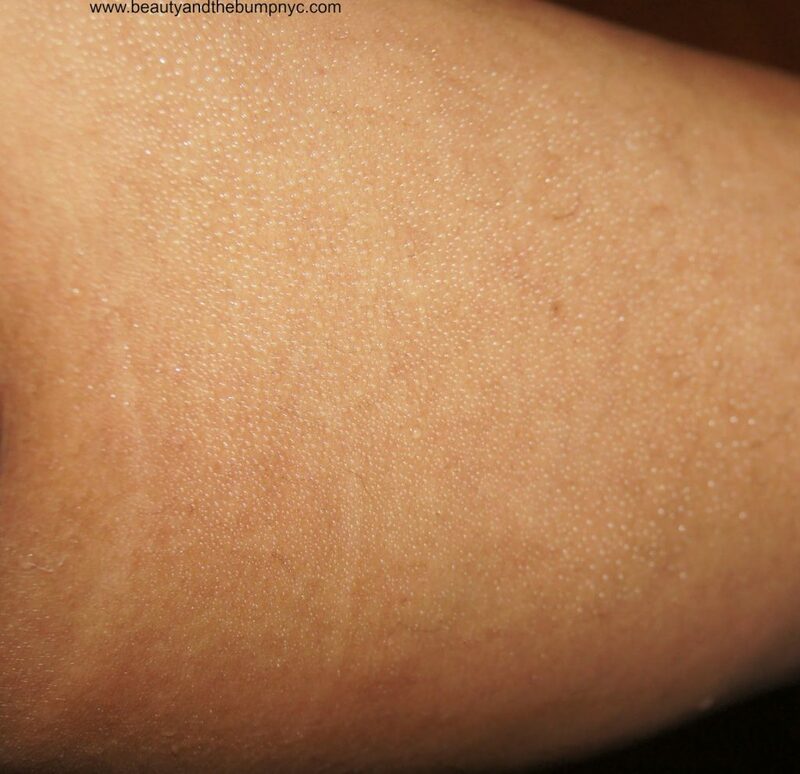 Jojoba Dual Phase Body Oil surprised me. Phase Body Oil, it worked wonders on my body. the results were not as good. due to scent, this one may be tolerable. Seriously, the scent is barely there. least 85% of the bottle left. It’s paraben and cruelty-free. with other Nuance products can be found at CVS or CVS.com. Have you tried any Nuance Salma Hayek products?